Republic Act No. 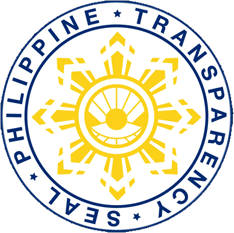 9184 shall apply to the procurement of infrastructure projects, goods and consulting services, regardless of source of funds, whether local or foreign, by all branches and instrumentalities of government, its department, offices and agencies including government-owned and/or controlled corporations and local government units, subject to the provisions of Commonwealth Act No. 138. 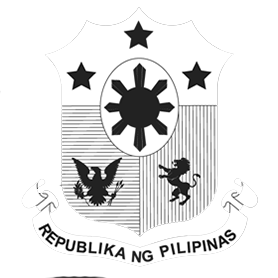 Any treaty or internation or executive agreement affecting the subject matter of this Act to which the Philippine government is a signatory shall be observed.